Seminyak: So many people told my boyfriend and me that Seminyak would be a horrible tourist trap with many drunky spunky Aussies (no offense) that wandered up from Kuta and with extremely pushy locals trying to sell you random Bintang tees or really authentic official thus original New York Yankee hats. 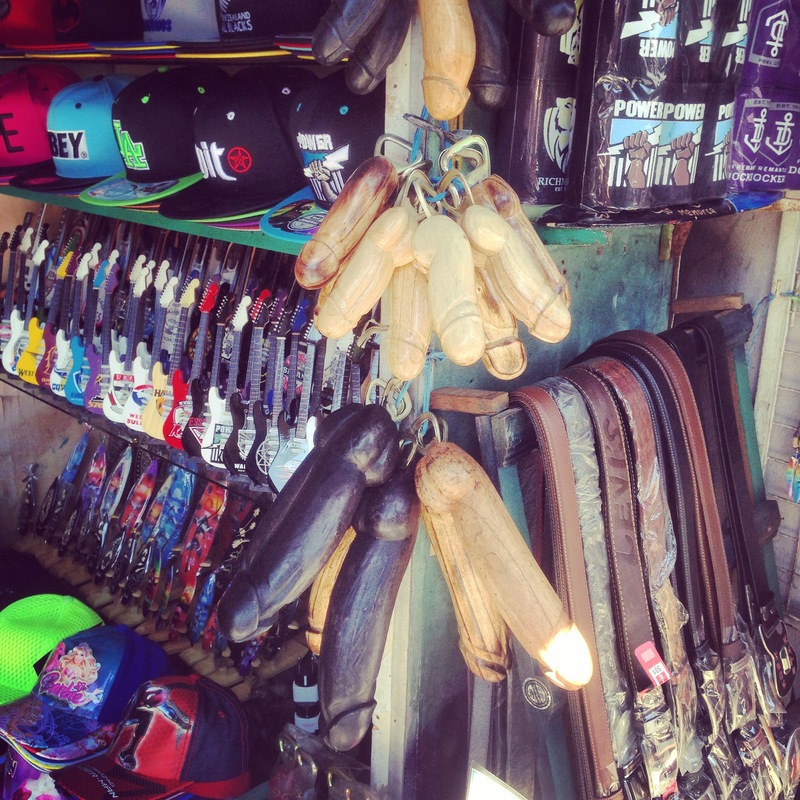 Or even weirder they’ll try and sell you a HUGE wooden male particle which they use as bottle opener: uhm not sure everyone knows that function of it. But, to our surprise the salesy-act wasn’t the case. Well yes, so there were a lot of tourists (like Latrell Spencer said in the movie White Chicks) basking in the ambiance and taking 18 minutes (no joke) to take the best selfie. That’s why if you’re looking for a place to take selfies, I guess this is it because, never have I seen so many people duck facing and googly-eyeing their smartphones as here. It probably has to do with the fact that there are a lot of hipster happening hot shot bars and places to be and people want to be really cool and interesting. So, that’s why we also went with the hipster flow and we did discover some awesome possum places that I want to share with you!The city for me is a combination of Beverly Hills and Ubud: find trendy shops that imitate the European trends (industrialized styling with copper, cement, marble and scandinavian patterns) plus experience many zenny chakra tokos. Also if your bargain hunting for a new interior head on over to the antique shops that you’ll find spread along the main street. Take some unique pieces home with you but beware for the security checks at the airport. 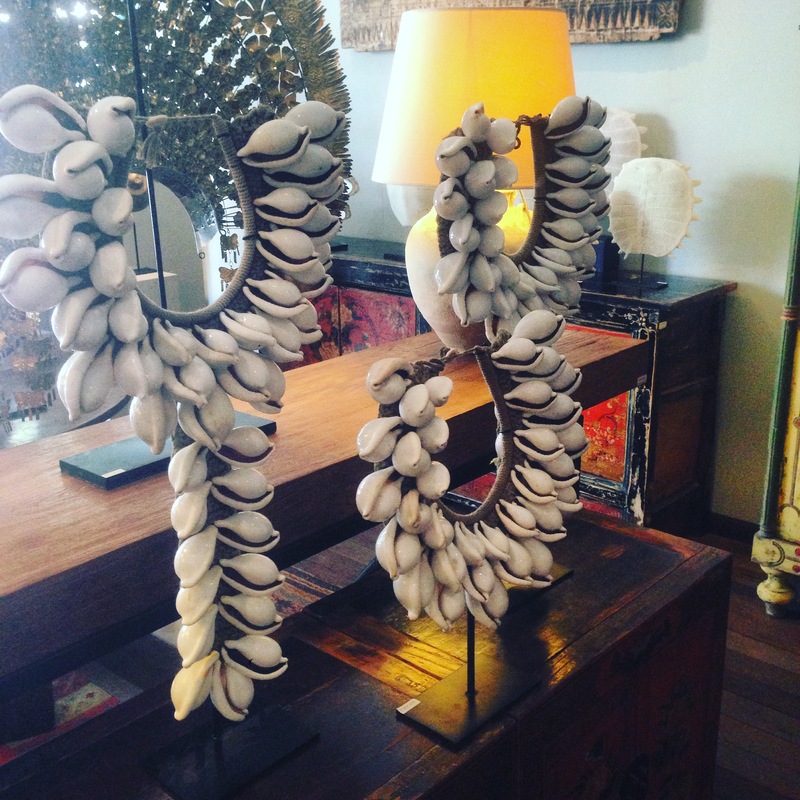 Especially with those beautiful seashell necklaces found on every corner. Aside of shopping to be honest, since we arrived in Bali we haven’t stopped eating and drinking that I seriously believe that we’ve not only gained 10 kilos but also have visited every restuarant/warung and bar there is! 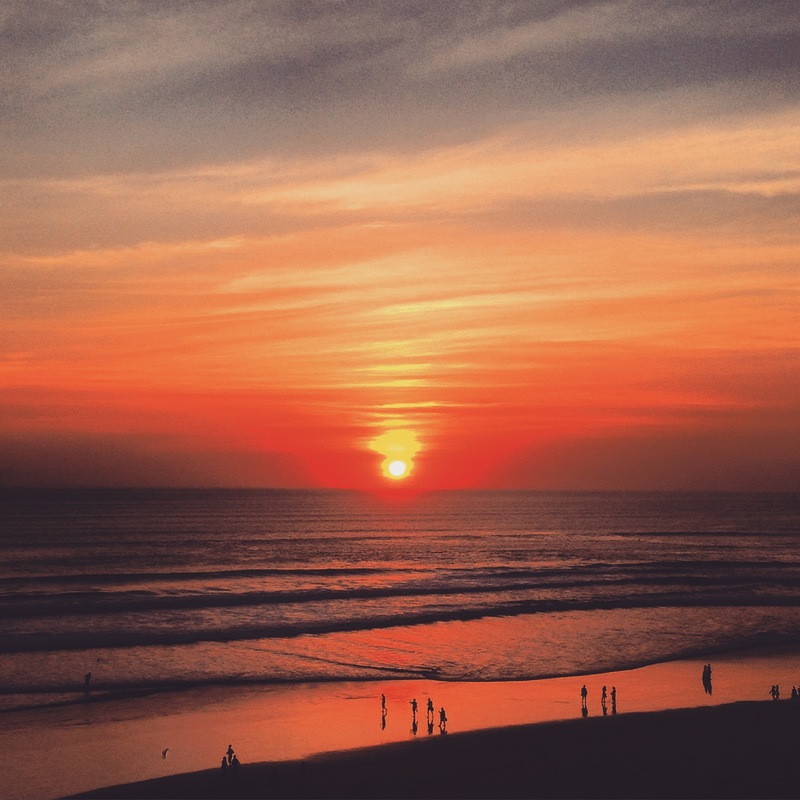 That’s why I give you ‘ Seminyak Bali Indonesia: Beverly Hills Selfie Walhalla with what to do, where to eat and backpacker tips ‘ so Hé Ho Lets Go! 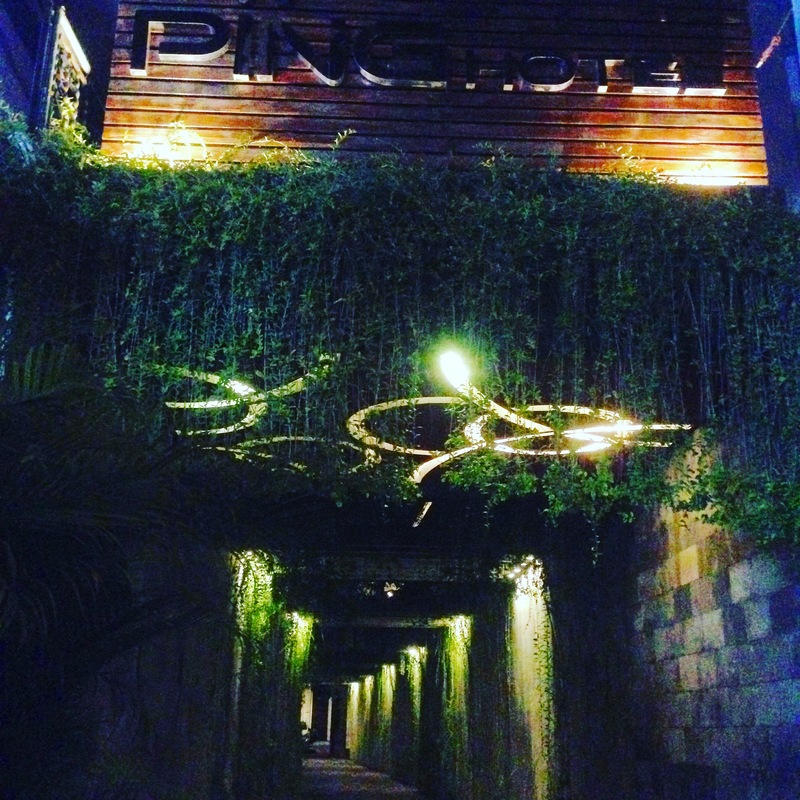 Ping Hotel: Not the most extremely extraordinary hotel there is but, it is located in the best spot of Seminyak and was a clean, modern and with good staffing. The entrance made you feel as if you wandered into an exclusive high end property with a long driveway and plants lit up like a small exotic jungle plus the reception looked really impressive as well. The rooms were simple but with all the things you could want: TV, clean bathroom and cumfy bed for your head. The reason we loved this place wasn’t so much this though, it was mainly the fact that the hotel was located on the street that was famous for its gay and transvestite dance clubs (we even saw the famous Indonesian Lady Gaga) which gave us a nostaligic feeling of our famous Dutch street in Amsterdam: Reguliersdwarsstraat which is also known for its flair. But also, a 3 minute stroll brought you to the beach with lots of nice chilled out bars and cafes. Moonlite: Wow this was like really posh and we at first thought we might not be allowed in: REALLY sandy feet from the beach and my boyfriend was wearing a ‘white’ tank tee/wife beater that actually started turning yellow and blue (we had accidentally bought blue colored kids sunscreen) which he had to wear it for the 3rd day straight because our laundry wasn’t back yet and the locals had the idea that we were from Australia as we constantly heard “Yes, good price for you mate”. 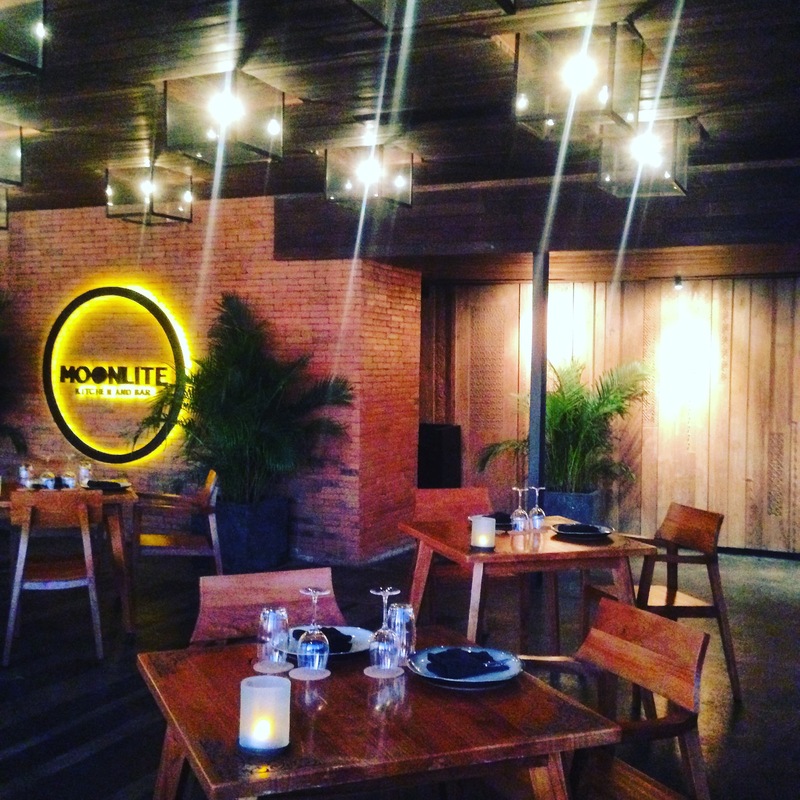 Any-who, Moonlite let us in and we experienced a luxury that we hadn’t had during our trip. We enjoyed a yummy cocktail on the rooftop while staring off into the sunset and down at the beach. Afterwards we enjoyed dinner looking out over the dark beach and starry sky that started lighting up with Chinese sky lanterns. But, to be honest I would skip the dinner because, the bill was huge omg almost 2 million Rupiah: Ouch and the taste wasn’t spectacular. Thus just stick to the drinks and watch the sunset! 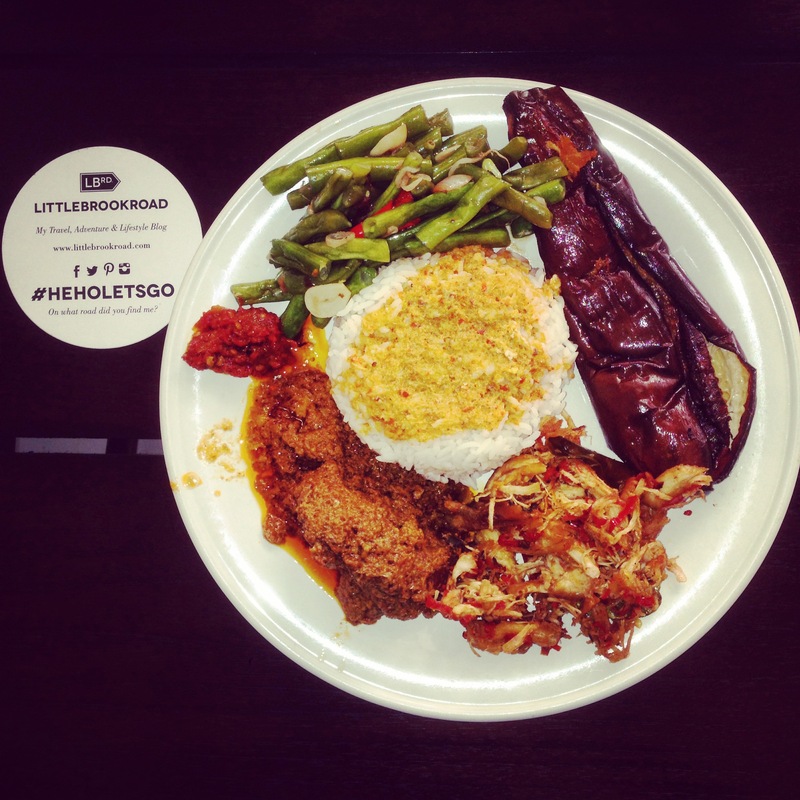 Potato Head: Found near Seminyak Square, this hidden hot spot is the place to be when you’re in Seminyak. The building is found after walking down a really long strange driveway and once you find the place you’ll be surprised to find out that it’s made entirely out of old cabinet shutters, found in all different types of sizes and colors. Entering the shutter dome you’ll find a sandy field to lay on with a towel, luxurious lounge beds and a hipster pool with bar to get a drink while you swim. When we visited the place it was the day before a big concert was being held so the scenery included a stage and professional lights. The structure of the building is interesting and beautiful by combining different trends (wooden curving pillars, persian carpets, marble bar and geometric figures). Also, a great selfie hotspot! 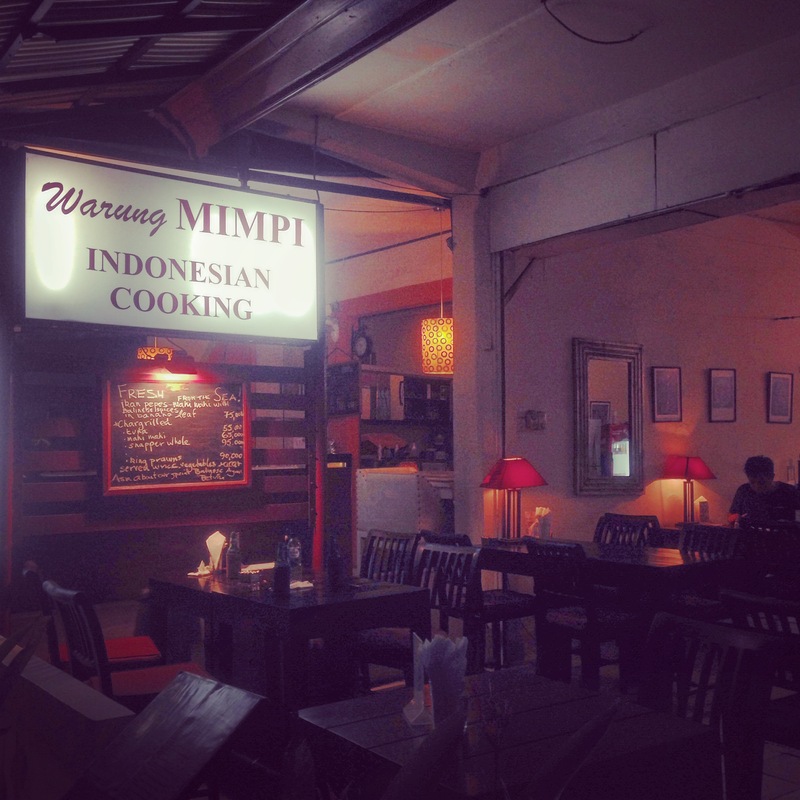 Warung Mimpi: Out of all the places we’ve eaten in the past Mimpi will be our favorite forever! The price was extremely cheap for the bizar good quality food that you got here (110,000 Rupiah for 2 huge plates and drinks)! Every day Mimpi will make fresh dishes using the right amount of spices and herbs to make the water in your mouth overflow. I must say that it isn’t a styled dish when I look at the photo I took, it isn’t served like in a 5 star restaurant but trust me, the taste is WAY better! We accidentally bumped into this place but I’m so happy we did because we ate here 3 nights in a row! I would recommend to choose your food from the fresh buffet and mix and match them to your liking. Another tip, be on time because the news travels fast and we had one night that other people beat us to the spot and we ended up with the leftovers, which were also really scrumptious. Grocer & Grind: We firstly wanted to eat at Sisterfields but when we walked over to this ultimate hotspot the row of people standing outside for already 30 minutes to sit down for a sandwich was a bit too much for us. This really was a trendy town for trendy food lovers but still…does eating a quinoa salad have to turn into a catwalk? Well maybe. That’s why we headed over to plan B: Grocer & Grind which was right next door and we were pleasantly surprised with their tasteful interior and sample plates: nom nom. 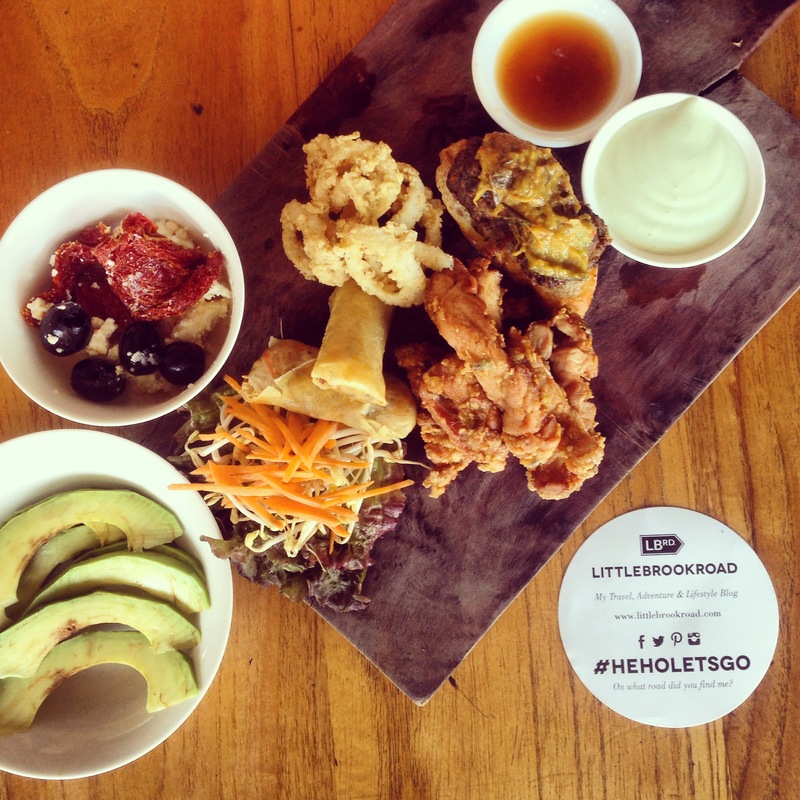 We ate a yummy sample plate with squid, duck, loempia’s and grilled marinated chicken. We’ve noticed that the higher the price in a restaurant, the badder the food tastes (cough cough Moonlite) but on the contrary to this Grocer & Grind surprised us with good food for a good price. 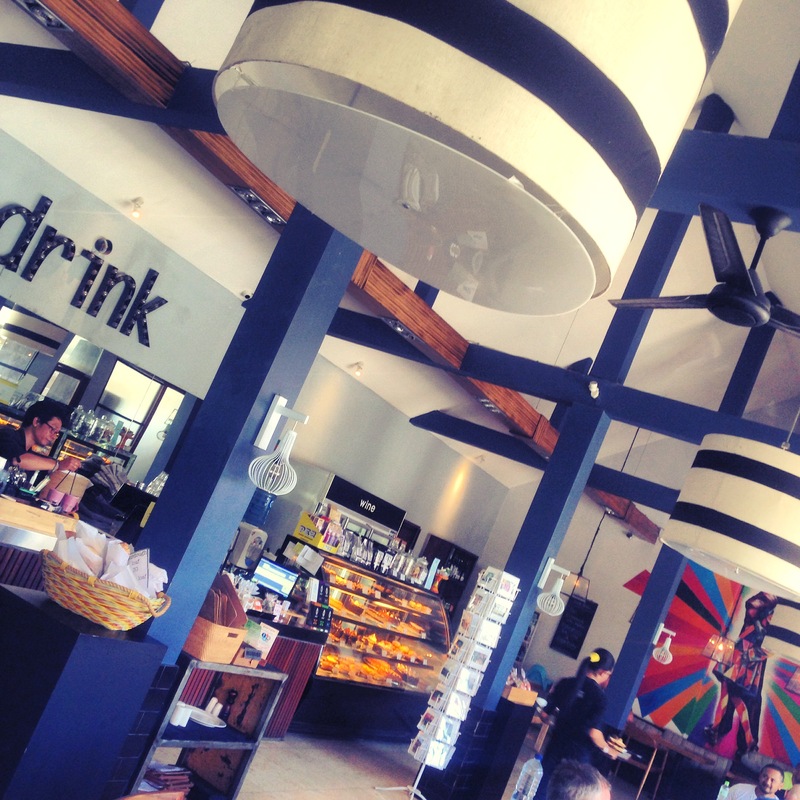 Zula: Due to their yummy in the tummy organic breakfast, we loved this place! The food and the shakes were really good and not to mention also healthy. We sat outside because inside you’ll find a whole toko filled with herbs, spices and organic healing cremes which made the place smell a little bit intense. Luckily it was only 35 degress Farenheit outside so we managed. The coffee here isn’t bad as well, plus they offer soy milk and for the gluten haters they also have gluten free bread! 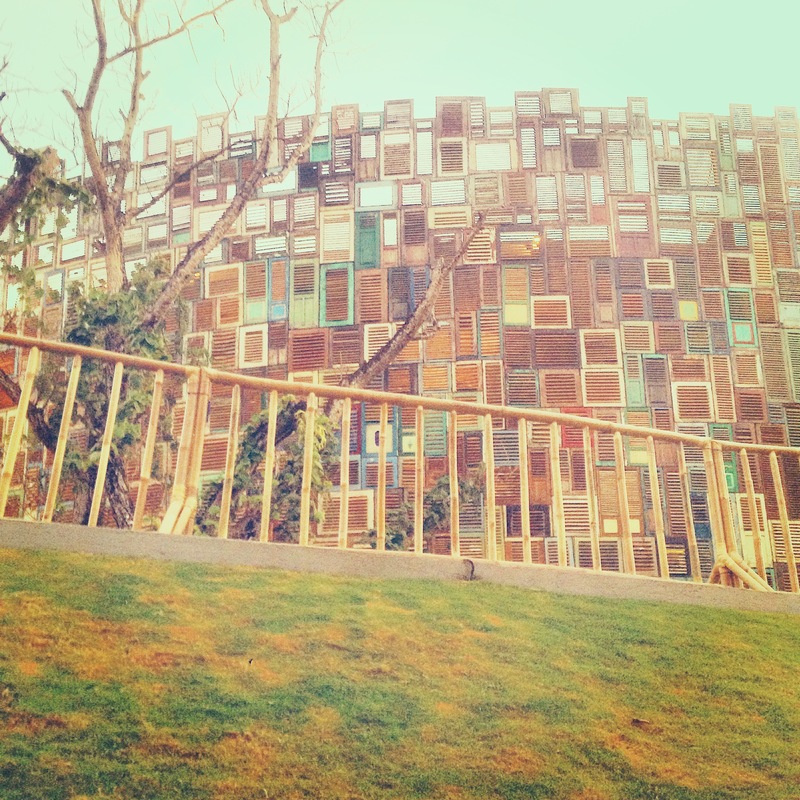 Spa Bali: Hello heaven and aromatherapy! 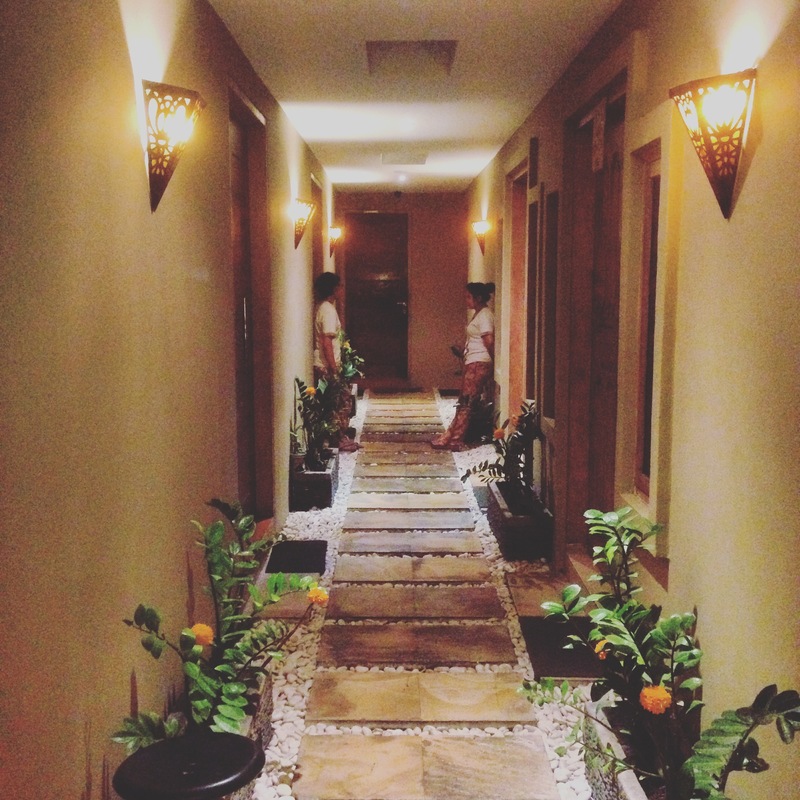 The balinese massage is one to do, but I’d reccomend to even pay a little bit more to really get the experience you want. And no, I’m not talking about andy kind of ‘End’ I’m talking about the real deal massage techniques that will make you feel all stony maloney when walking out of the salon. Get rid of your stressful skin from back home and shed into a new relaxed body to enjoy your travels and trip even more. For a one hour massage it was 170,000 Rupiah plus tax (this is really expensive but again it was worth the while because they really knew what they were doing). 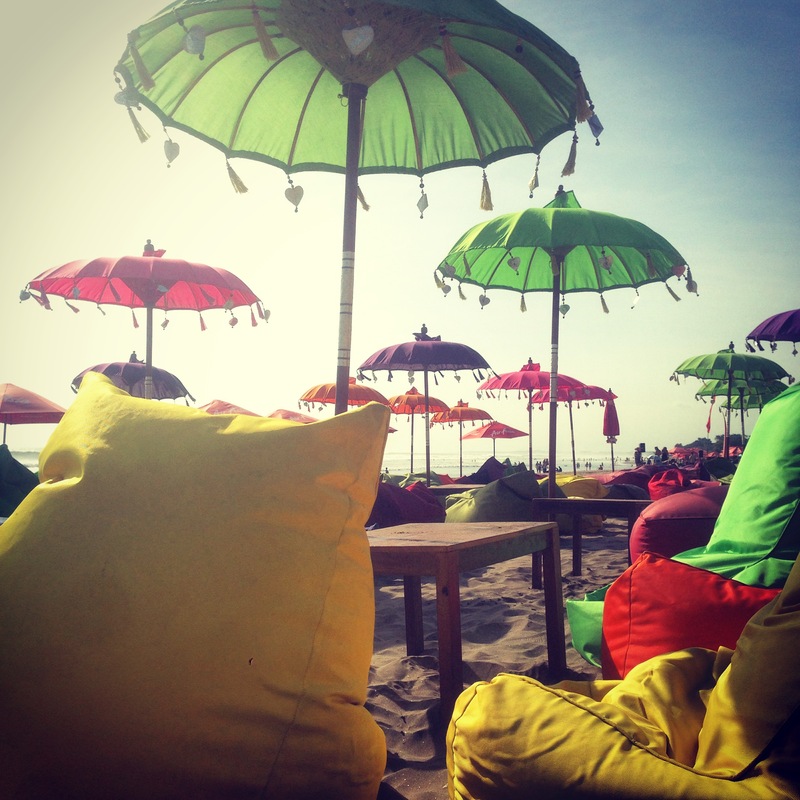 Beanbag heaven: Find the beach at the end of Jalan Camplung Tanduk and walk with your feet in the cool sand to find the most colorful beanybags there are plus they’re nice and fluffy too. Watch out for the current here though, the waves are so powerful that your bikini bottoms will get washed right up if you don’t pay attention. The beach huts have the bags stacked up on the side and at the end of the day they start placing them neatly in rows in front of their joint to attract you and me to drink a cool Bintang there. 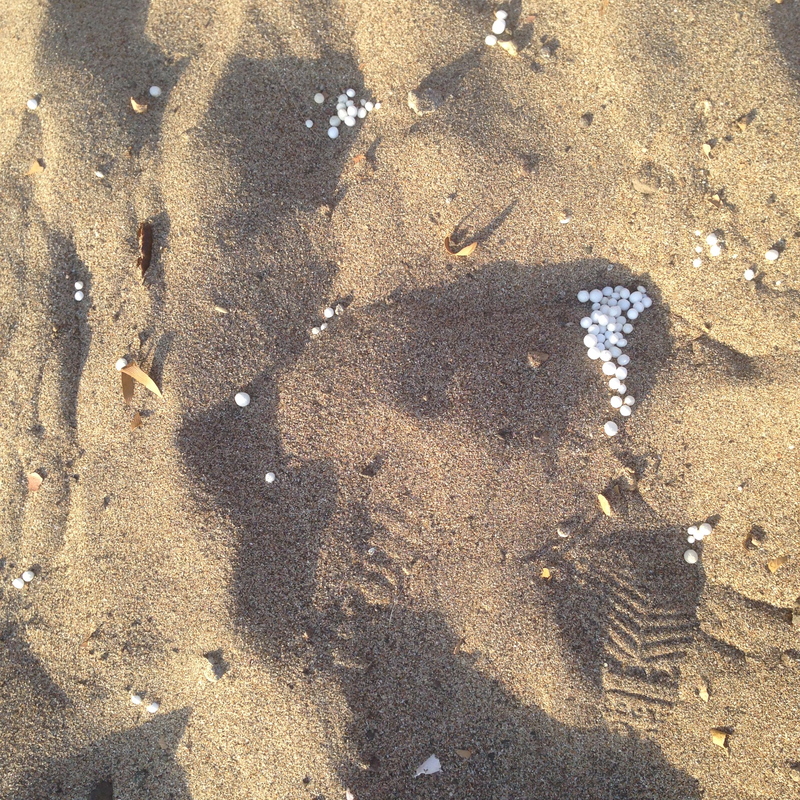 The only sad things about these fat colorful chair friends is that they sometimes break and the little plastic beads end up on the sandy fronts! 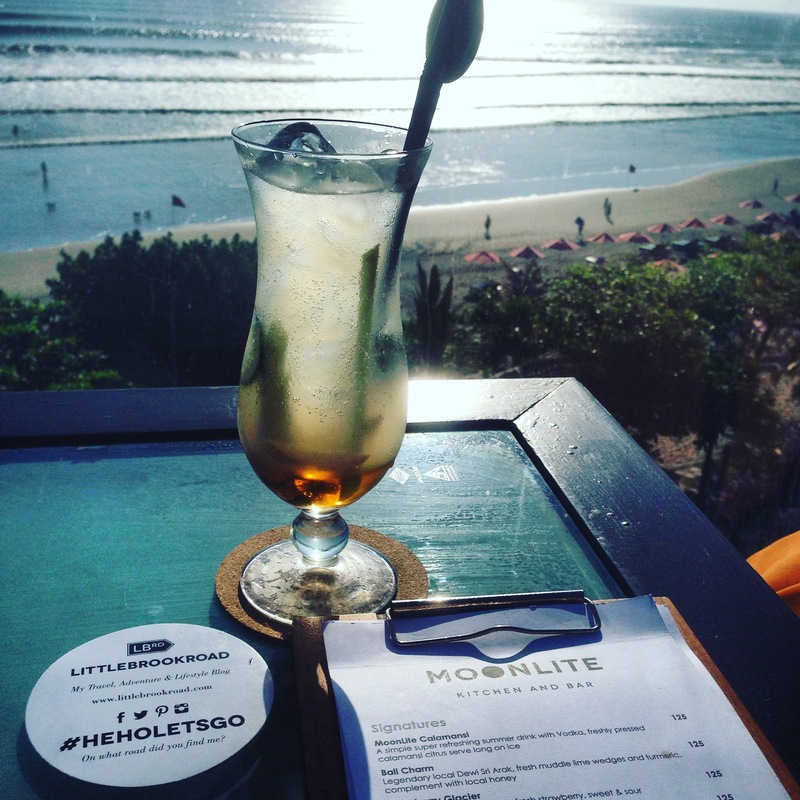 Ubud, Sidemen, Amed, Gili Air , Nusa Lembongan & more. Keep you updated and posted, until then Matur Suksma or Terima Kasih! Neem wel veel recepten mee terug hoop ik? En ons dan uitnodigen natuurlijk! Het gaat geweldig als ik dit zo zie. Blijf voorzichtig doen!! 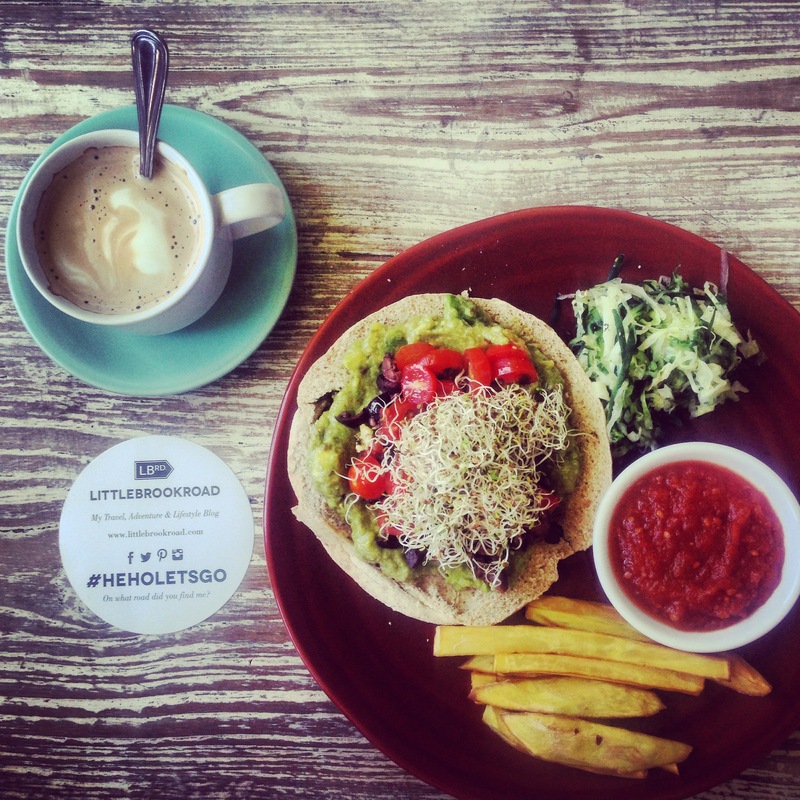 ← Nusa Lembongan: The Colombia of Bali, Find hidden gems, things to do, places to see and where to eat!